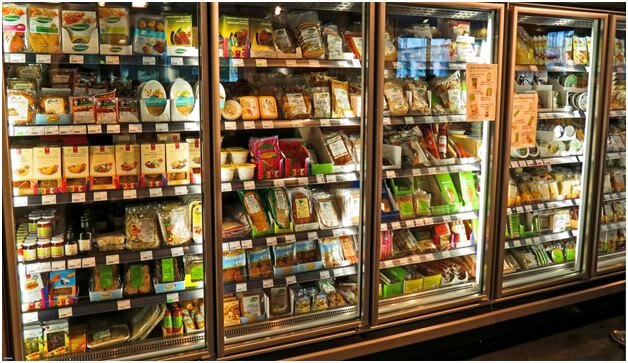 The breakdown or malfunction of commercial fridges and freezers can be costly to fix and can lead to the loss of stock and potential earnings. Regular cleaning and maintenance of your commercial refrigeration units will help to prevent breakdowns in the long term. Have all of your equipment checked for functionality on a regular basis, and make a point of addressing malfunctions such as leaks as quickly as possible. You should also check for parts that are getting worn and replace them before they actually break. 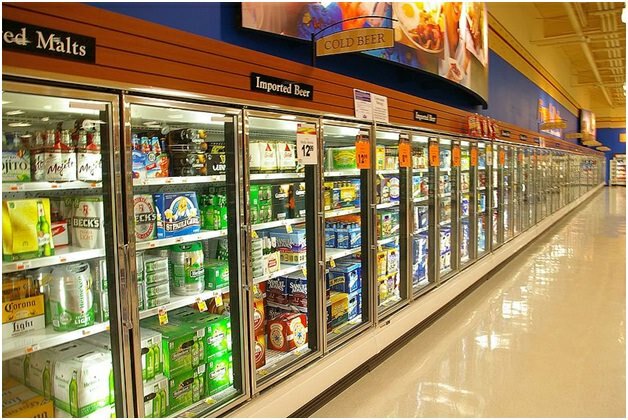 We all know that commercial refrigeration is an investment, so you’ll want your equipment to last a long time. Regular maintenance and frequent cleaning will always extend the lifetime of your equipment, and that applies to everything from a commercial display freezer such as those at https://www.fridgefreezerdirect.co.uk/glass-door-refrigeration/single-glass-door-freezers to a humble toaster. A badly maintained commercial refrigeration unit will ultimately cost more to run. This is because fridges that are inefficient require more energy to work. Keeping your fridge and freezer clean and well maintained will enable them to work more efficiently, and eventually you will notice this reflected in your restaurant’s energy bills. As you can see, there are some excellent benefits to be gained by keeping your commercial refrigeration equipment clean and well maintained. From public health to cheaper bills, there’s no reason not to stay on top of this. Make sure your equipment is cleaned every day by staff and on a regular basis by outside contractors who can clean the pipework and check its functioning.